7 editions of Zen Mind, Beginner's Mind found in the catalog. Add another edition? 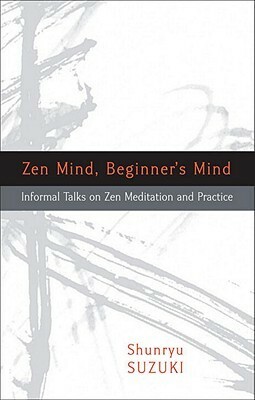 Are you sure you want to remove Zen mind, beginner's mind from your list? 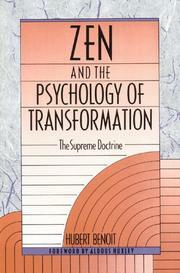 Published 2011 by Shambhala in Boston & London . 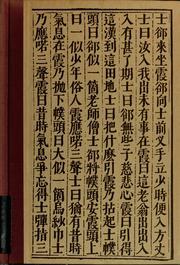 This book is about how to practice Zen as a workable discipline and religion, about posture and breathing, about the basic attitudes and understanding that make Zen practice possible, about non-duality, emptiness, and enlightenment. 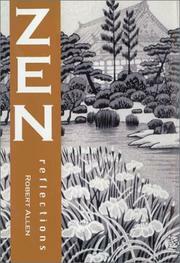 Here one begins to understand what Zen is really about. And, most important of all, every page breathes with the joy and simplicity that make a liberated life possible. 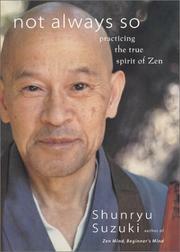 The book originated from a series of talks given by Zen Master Shunryu Suzuki to a small group in Los Altos, California. 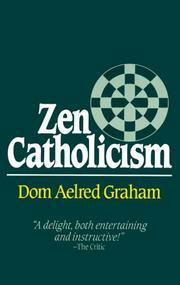 Says the author, "The world is its own magic" -- a feeling that pervades the entire book. June 29, 2014 Created by ray Added new book.